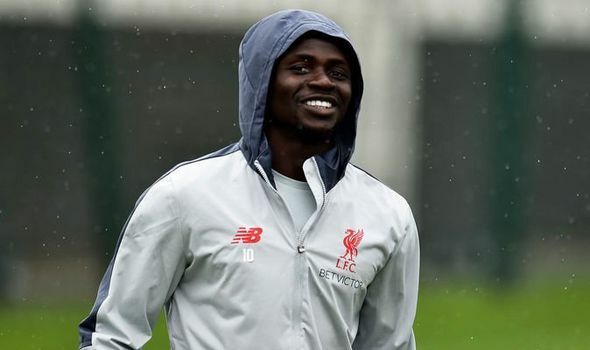 SADIO MANE has told Liverpool fans he wants to become a legend for the club amid links to a mega transfer to Real Madrid this summer. 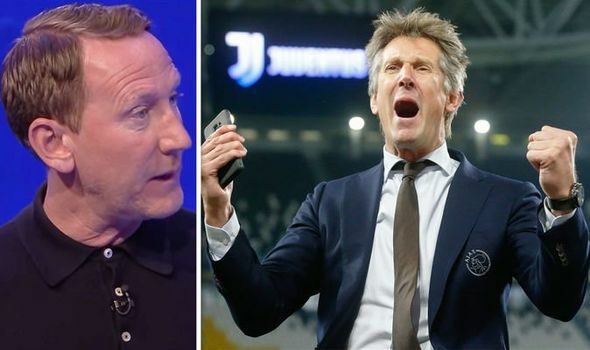 EDWIN VAN DER SAR could attract some of Ajax’s Champions League stars to Manchester United if he becomes the new technical director at Old Trafford. 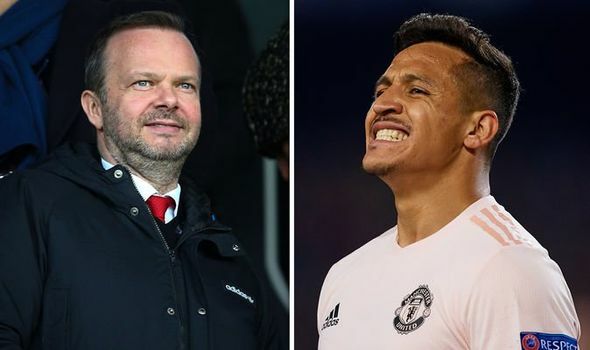 ED WOODWARD feels he made a big mistake in handing Alexis Sanchez a bumper contract on his arrival at Manchester United, according to reports. 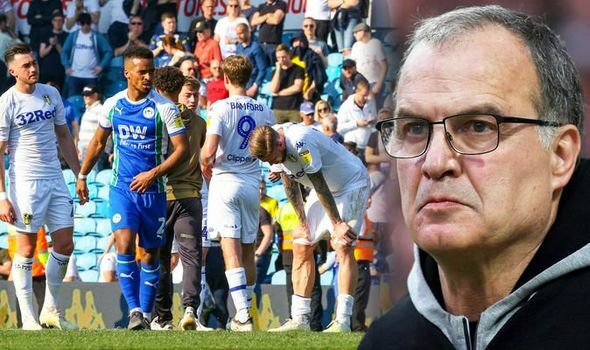 LEEDS UNITED boss Marcelo Bielsa had a five-word message for his players after their nightmare defeat to Wigan.